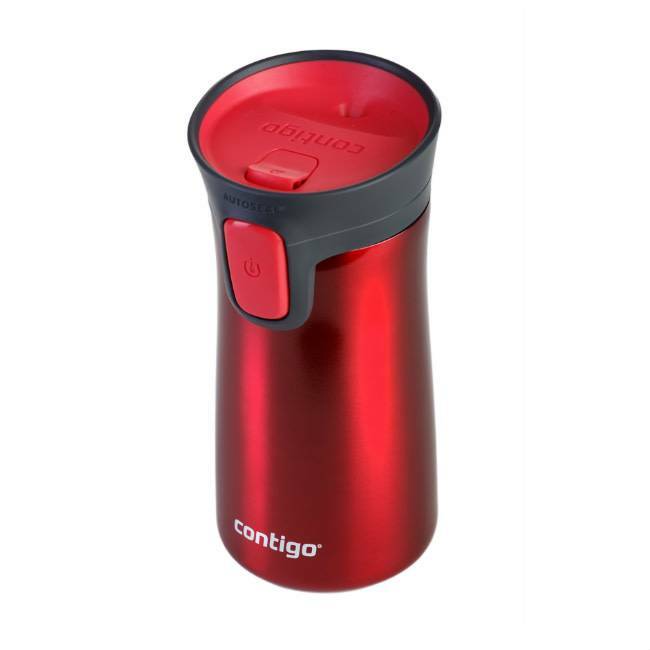 The Contigo Pinnacle 300ml fits in perfectly with the Keep Cup Revolution. 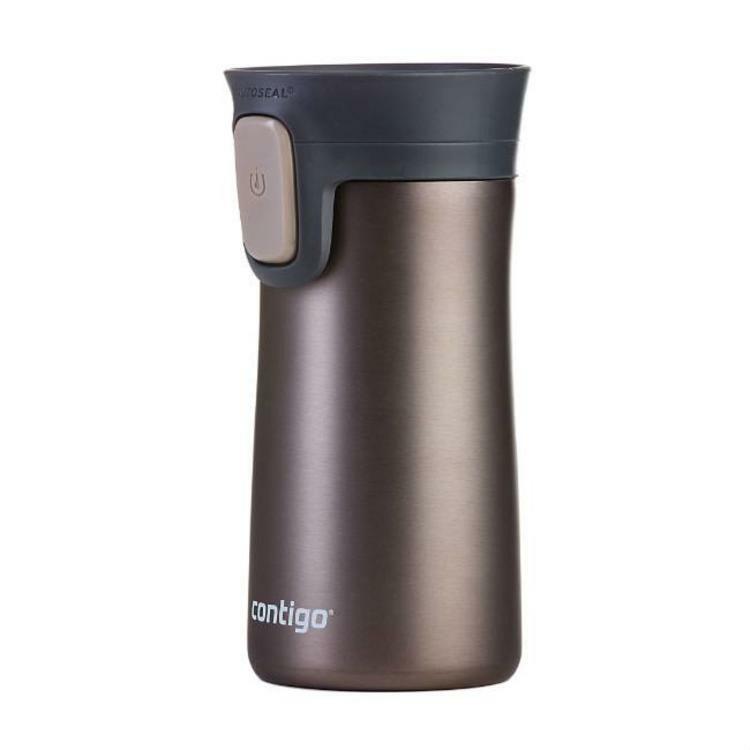 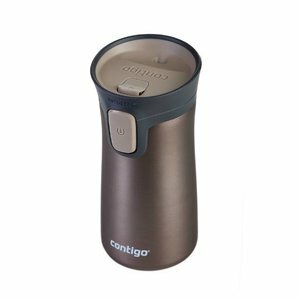 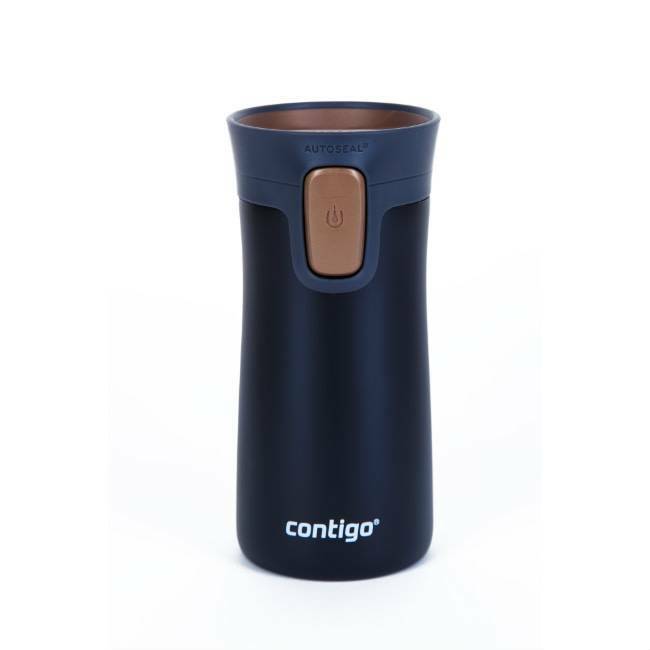 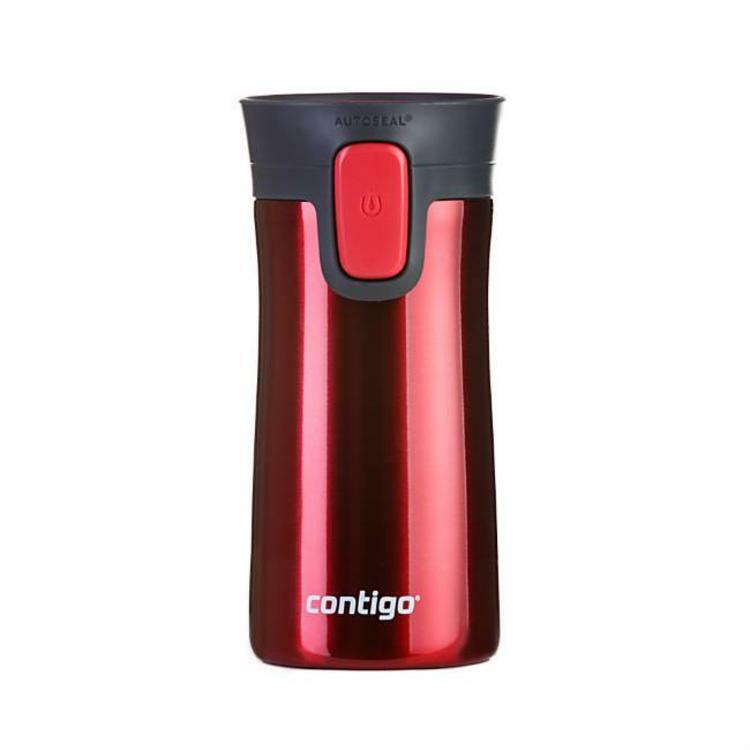 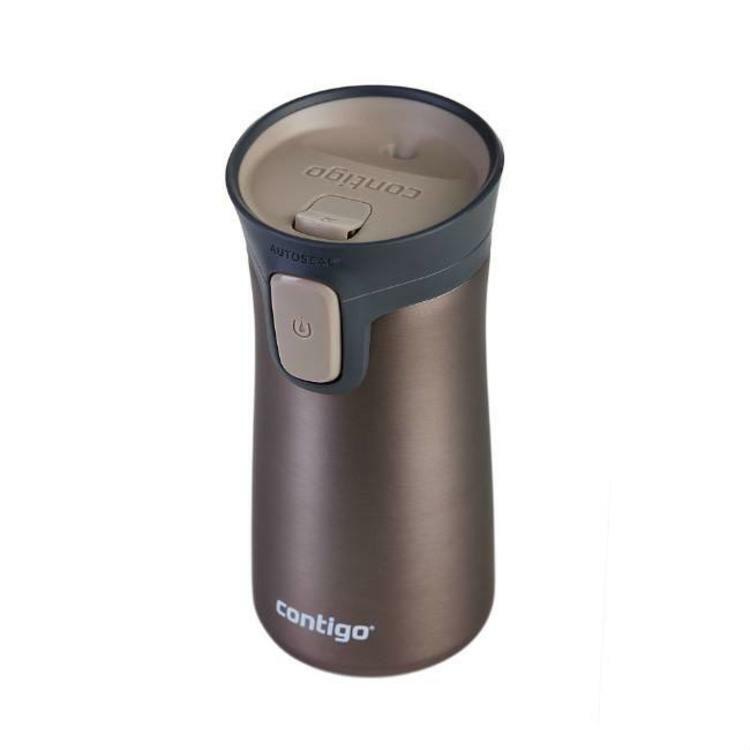 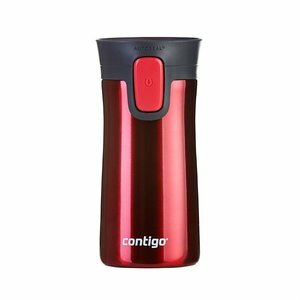 The little brother of the Contigo West Loop, this one holds a decent amount of coffee and fits under most machines. They keep stuff hotter longer than cheaper versions partly because of the AUTOSEAL® feature, which means the mug only opens when you press the button on the front – when it’s in your mouth. So your drink doesn't have as much opportunity to cool. 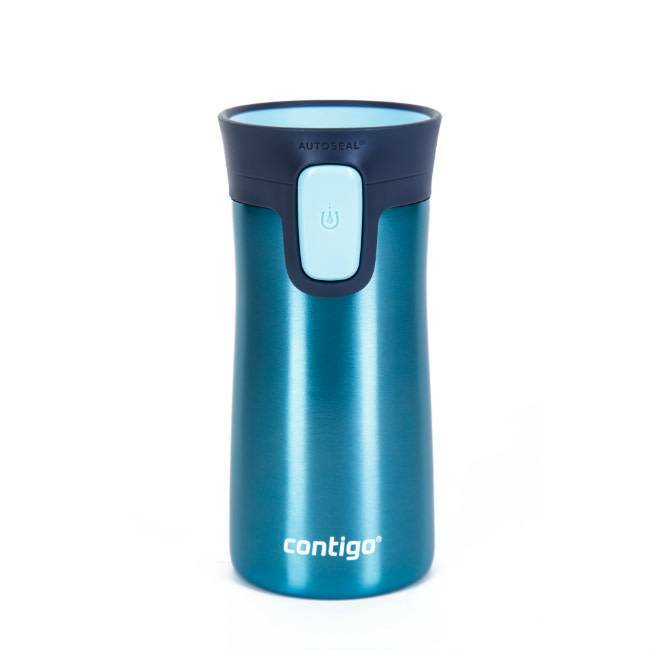 No more coffee down your front in your morning commute. 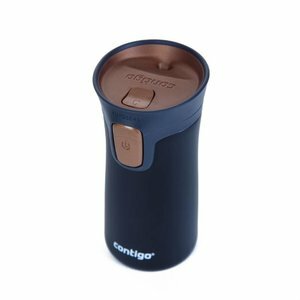 Add to that, the Thermalock™ vacuum insulation, and that means your drink stays hot for up to five hours, lasting you all the way through your commute, the kids' sports matches or whatever you're doing that you know you'll need a hot - or ice cold - drink for! 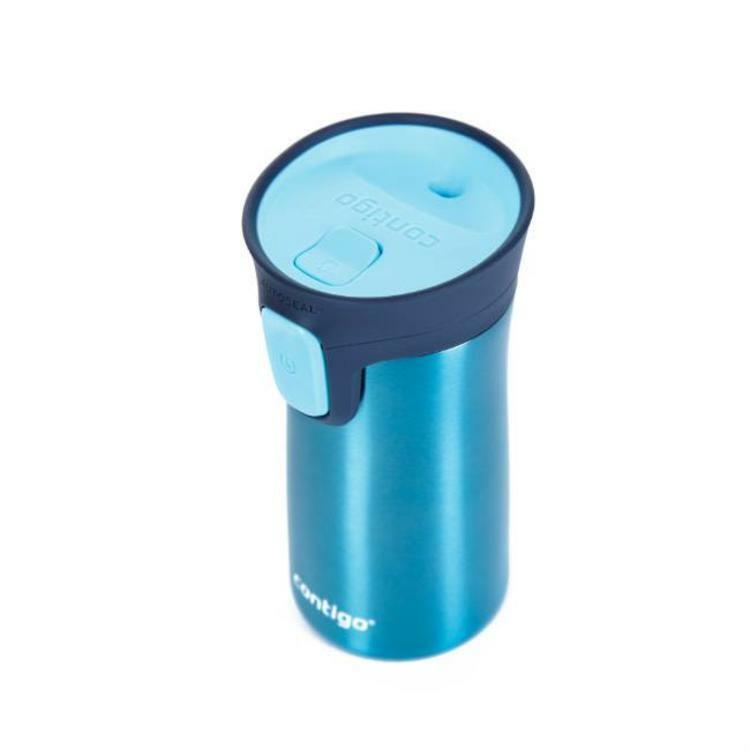 Drinks stay hot up to 3 hours and cold up to 10 hours with THERMALOCK™ Vacuum Insulation. 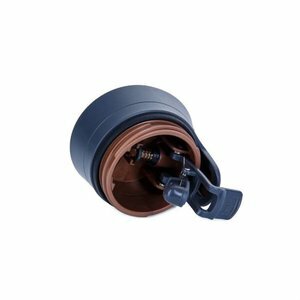 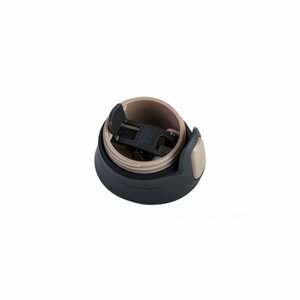 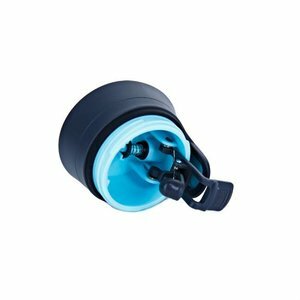 Lock it Up – AUTOSEAL® button lock for added peace of mind. 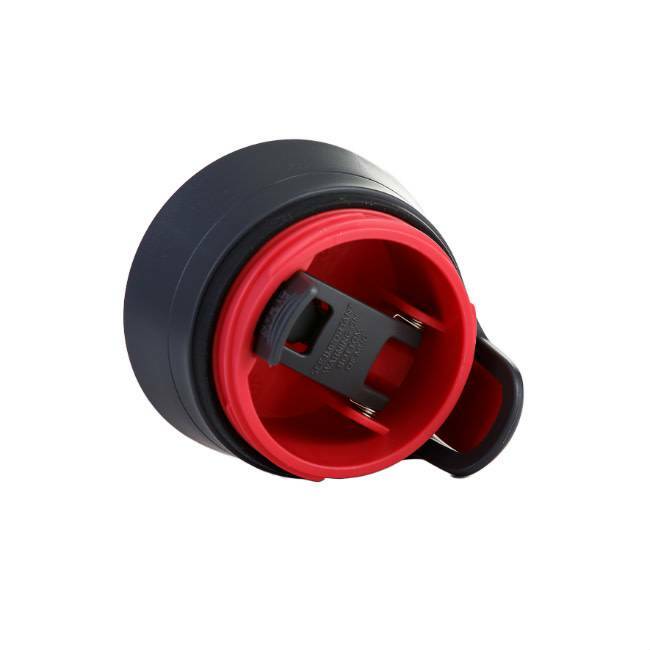 Perfect Fit – Fits most car cup holders and under most single serve coffee machines. All Contigo products are BPA free, have a limited lifetime guarantee and are designed by passionate inventors and innovators who have your lifestyle in mind.